 Form and function collide for a hybrid living experience at Trailside45. 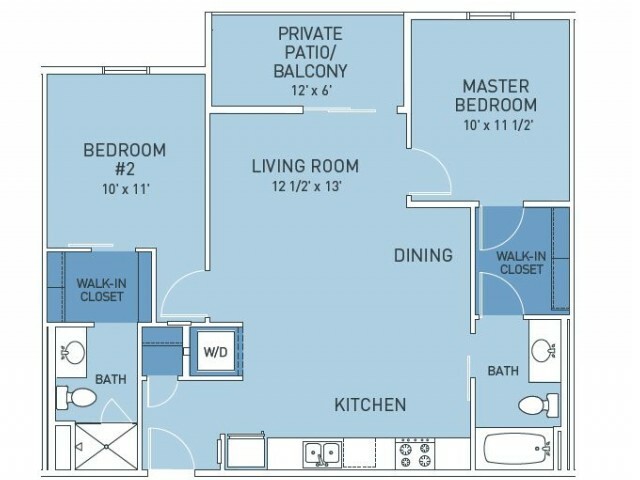 With options of studio, one-, and two-bedroom homes all accessible by elevator, we are sure to have a home that fits perfectly with your lifestyle. 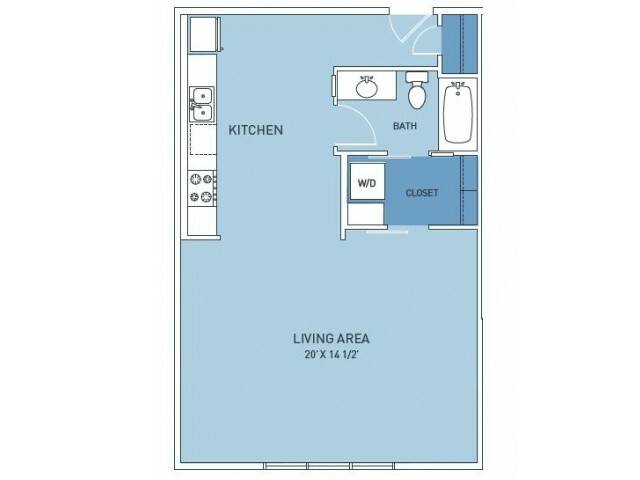 Our cozy studio floor plans offer 646 square feet of modern comfort and convenience. 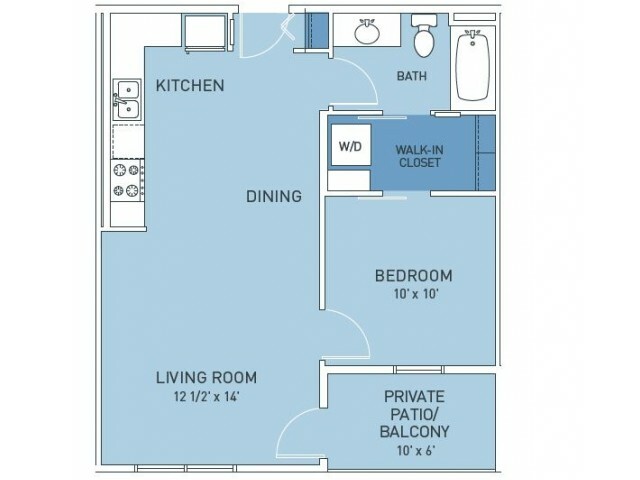 A one-bedroom layout option boasting high-end finishes makes it easy to find an escape from the hustle and bustle. 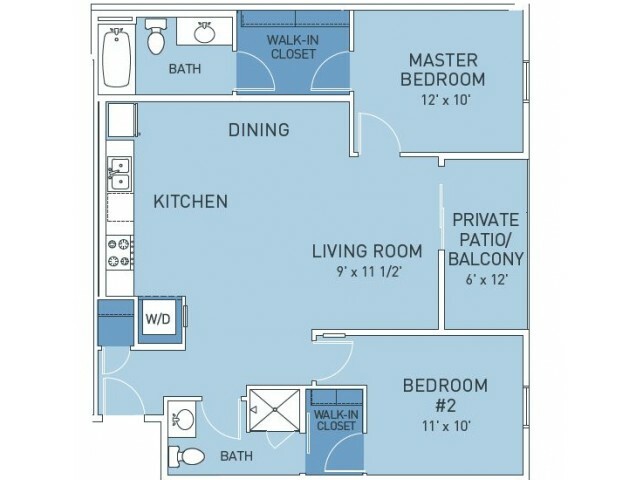 Unique two-bedroom options give you all the room you need without slacking on any of the little details that transform a home from drab to fab. Sophisticated touches like modern sliding barn doors, elegant window coverings, and the option of a private patio or balcony take the homes at Trailside45 beyond basics to give you an apartment living experience you can enjoy. At Trailside45, you don't have to sacrifice the little details that make a home great! In home laundry, cable/satellite access, and maximum energy efficiency with a stellar utility bundle mean that you can breathe a little easier. Schedule a private tour of our available homes today! *A floor premium may be added to the listed charges.